Welcome to Woodside Business Press. We are a specialty publisher of business publications focused on stimulating and thought-provoking business and marketing-related topics. 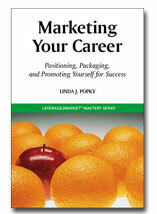 Our books are available in hardcopy and eBook formats. 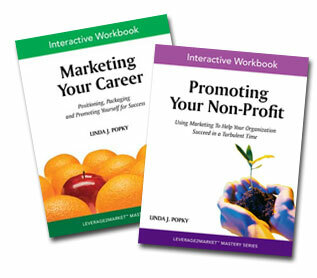 A set of handbooks on specific marketing-related topics targeted at marketing professionals and small business owners who would like to improve their ability to develop and implement marketing programs and initiatives. Copyright © 2019 Woodside Business Press. All rights reserved.